7 Speeds : Combine ingredientsat speed one for slowly stirring in chunky ingredients, speed four for mashing potatoes, speed seven for beating egg whites and whipping meringue. SoftStart Feature: Brings the beaters up to the selected speed gradually to help prevent ingredients from splattering. 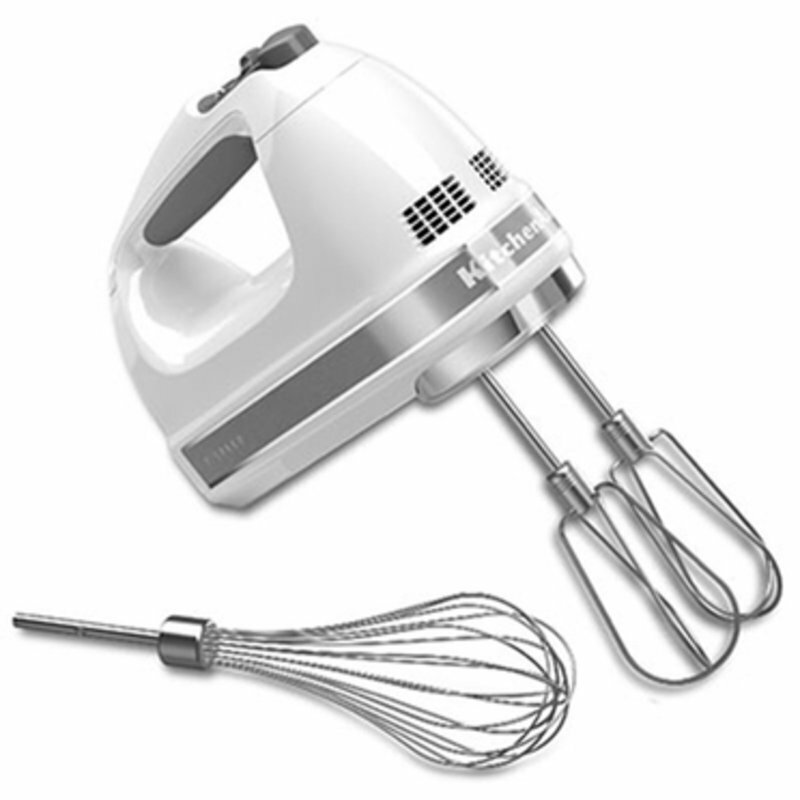 Lockable Swivel Cord: Lock the cord into either the left or right side of the mixer so you can approach ingredients from any angle. The round cord is easyto wipe clean.